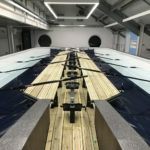 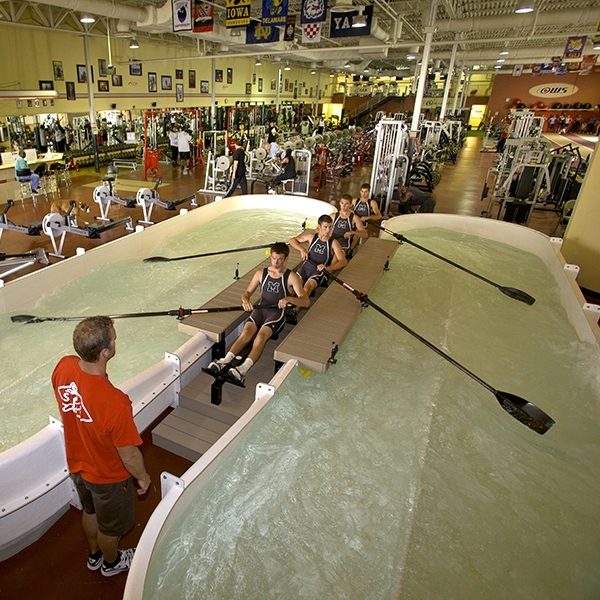 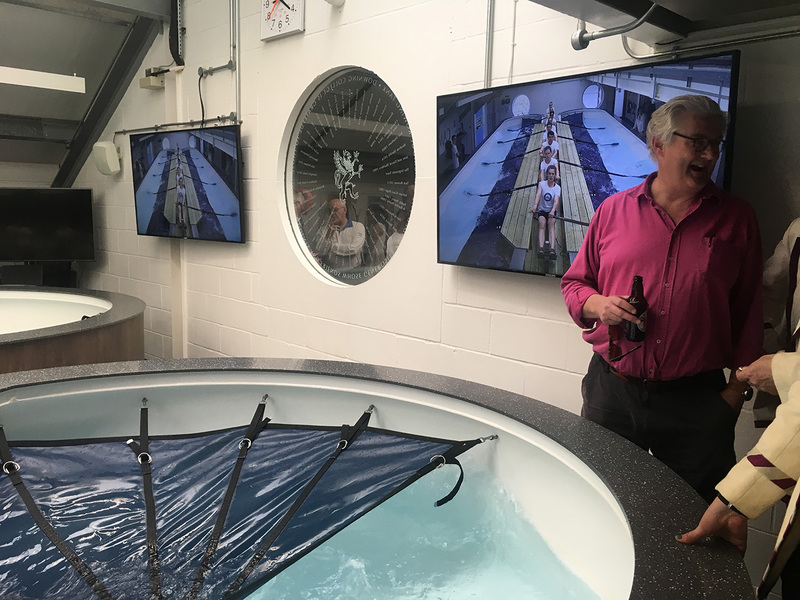 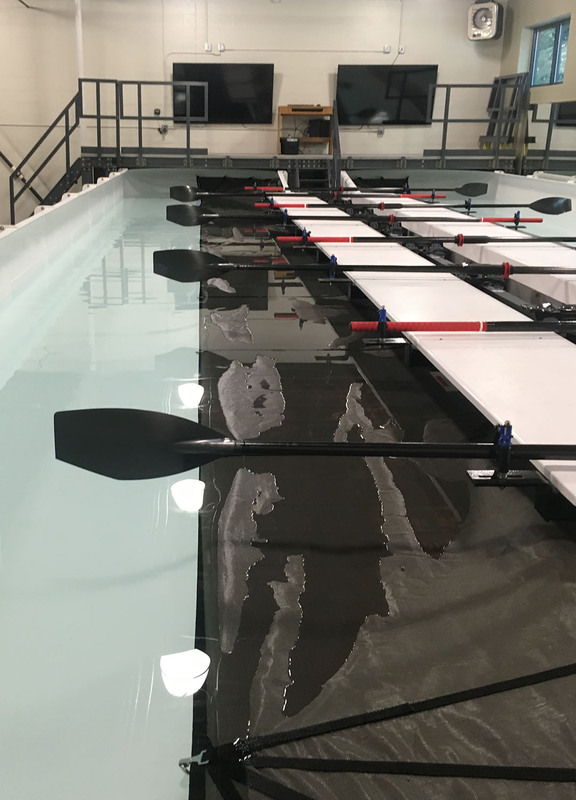 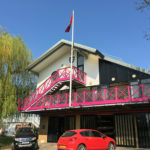 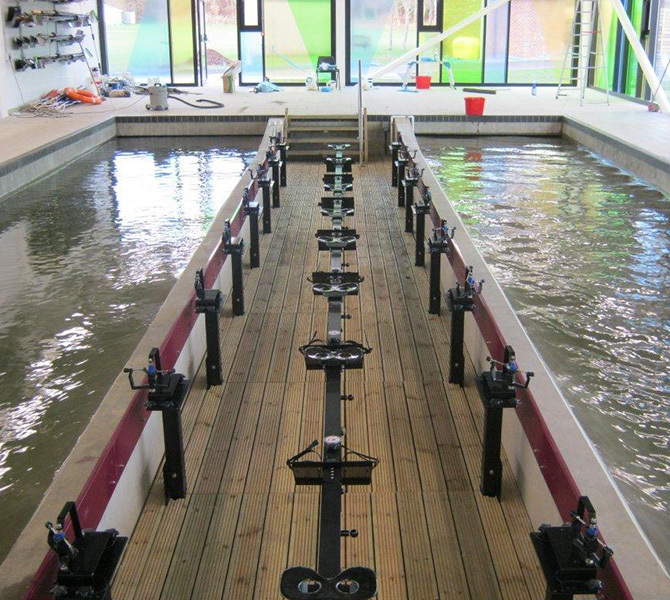 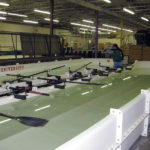 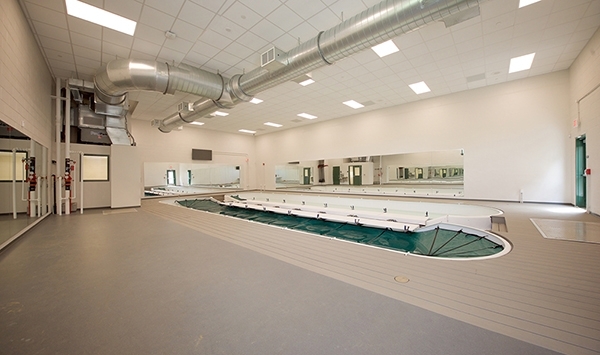 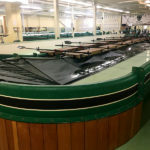 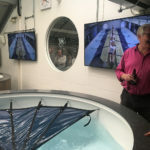 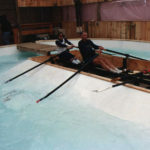 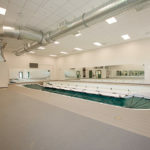 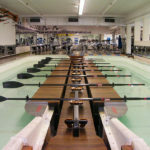 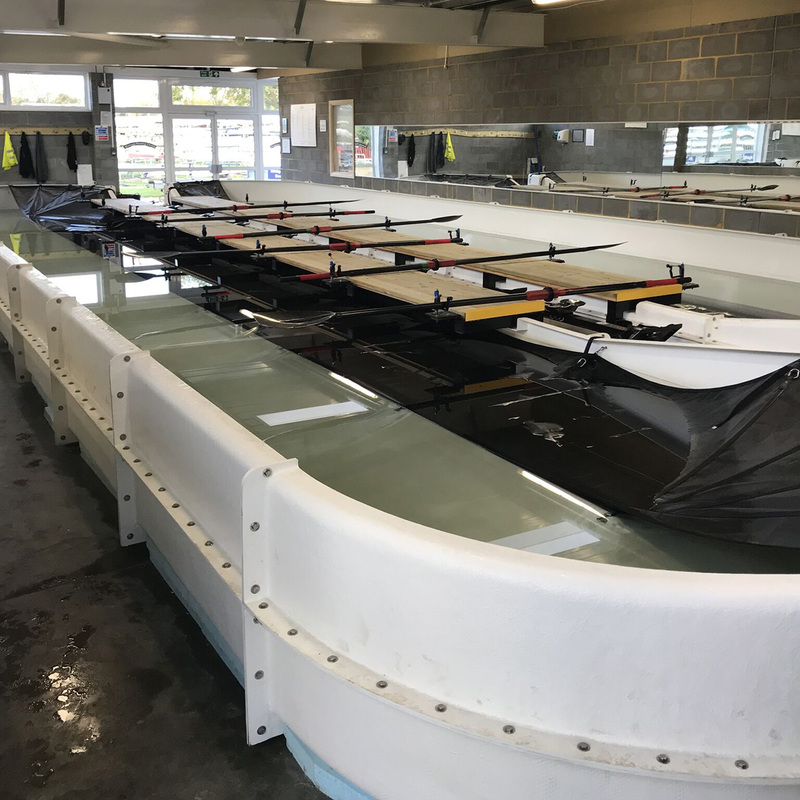 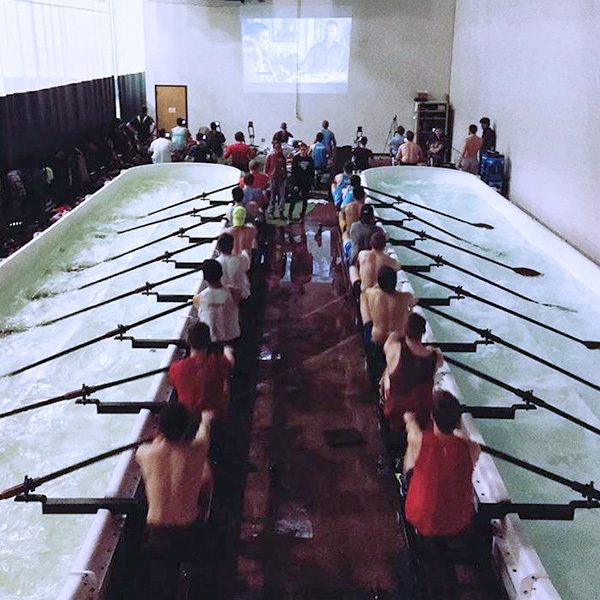 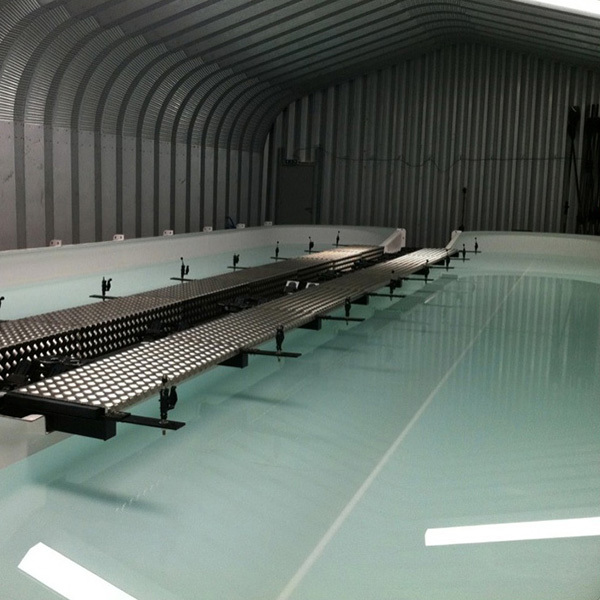 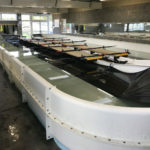 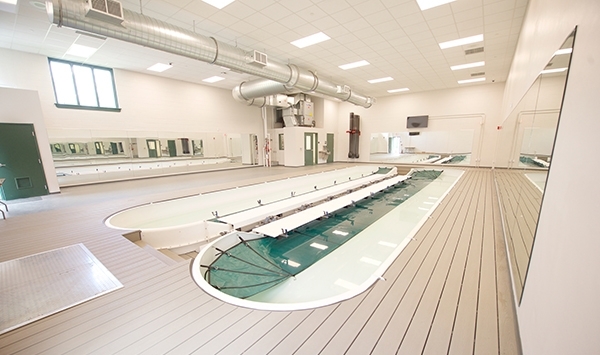 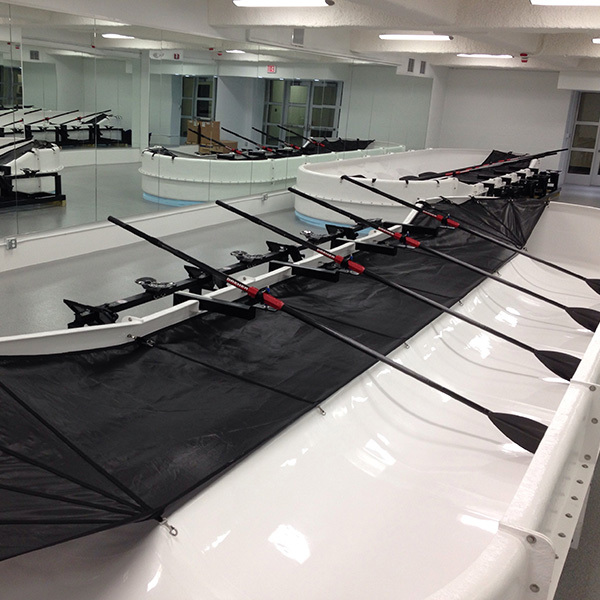 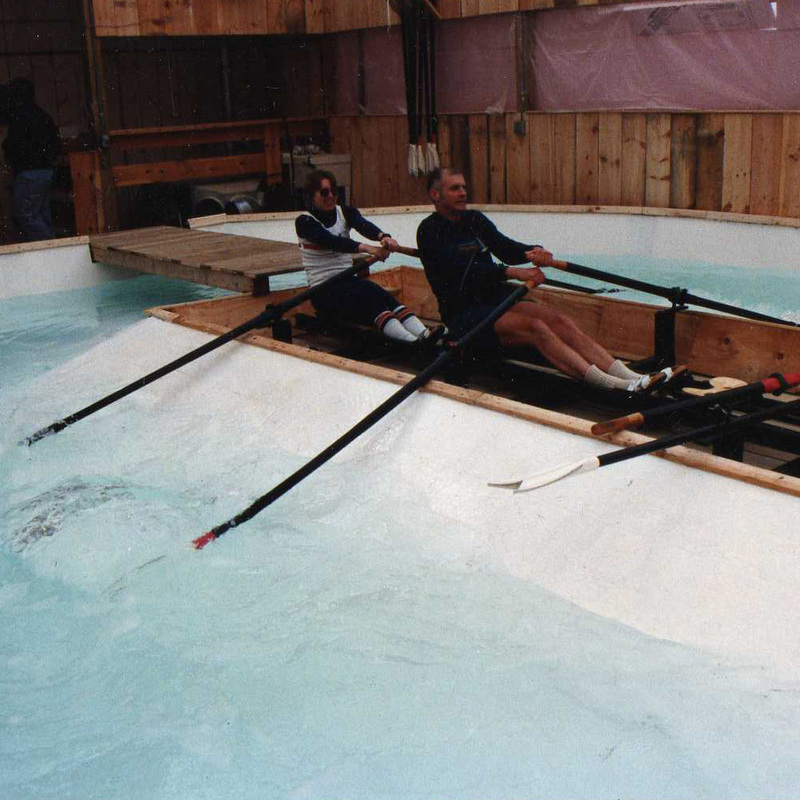 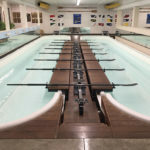 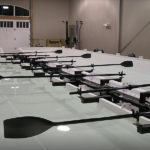 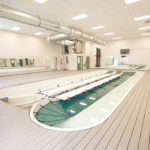 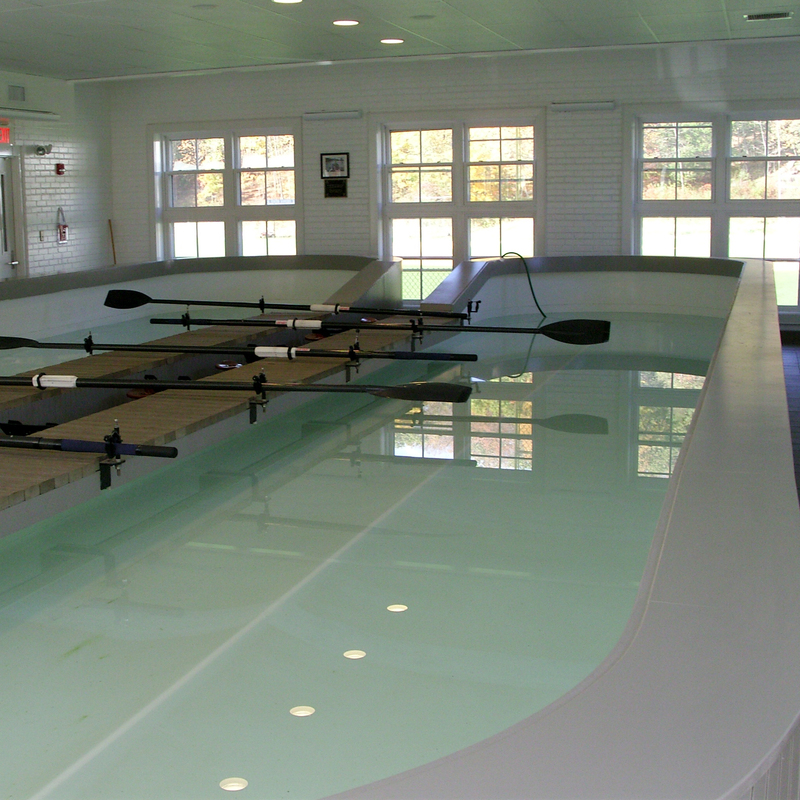 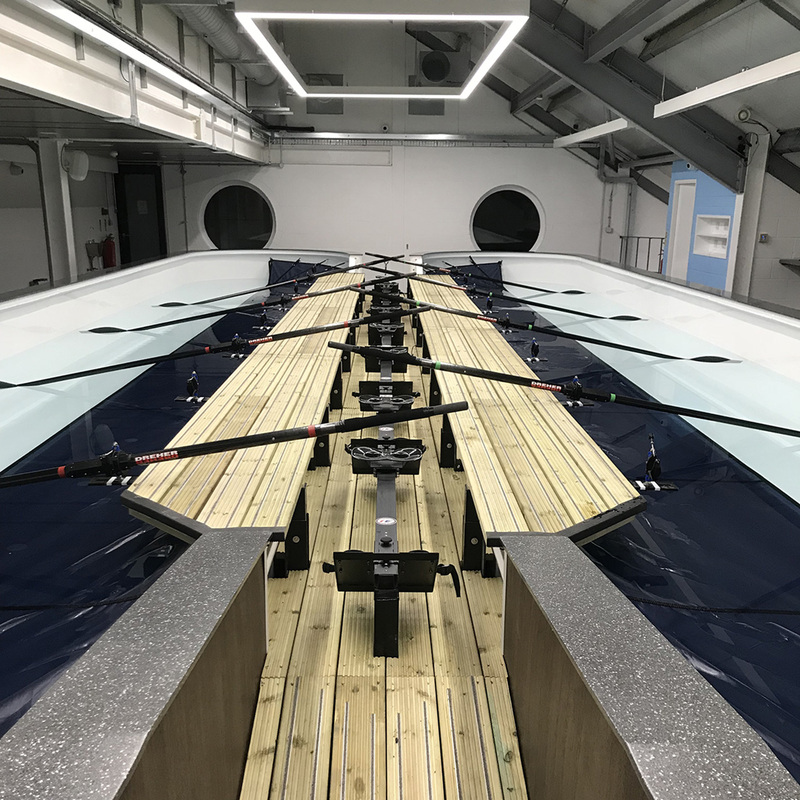 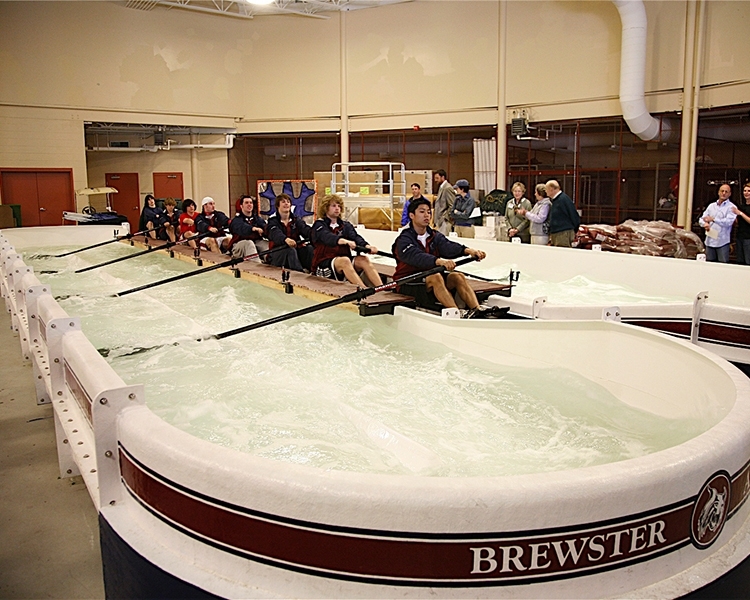 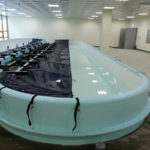 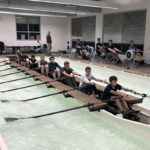 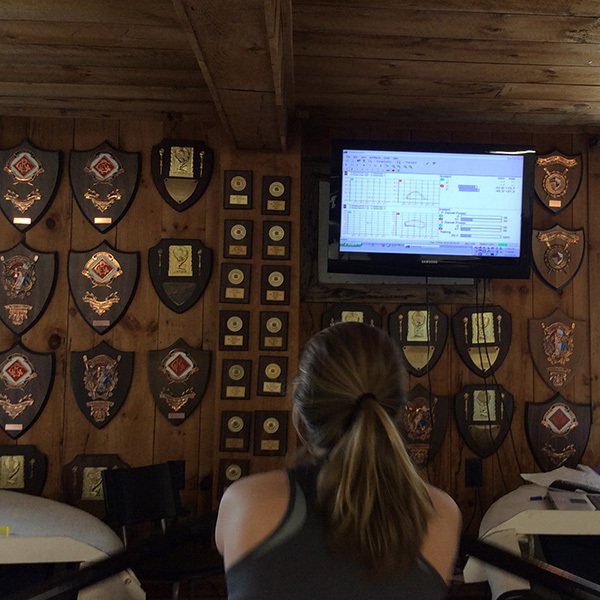 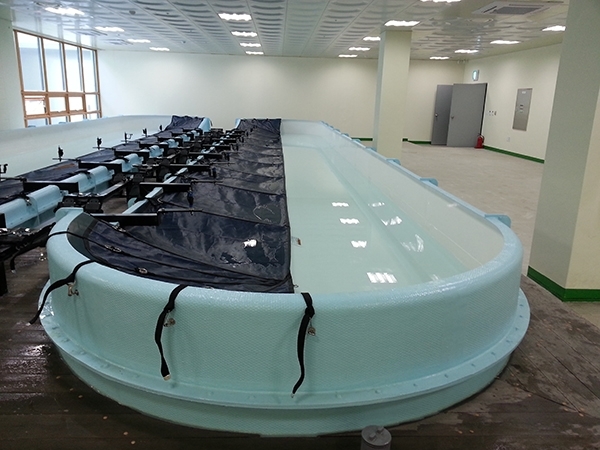 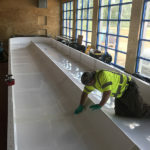 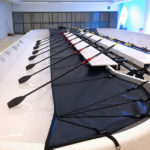 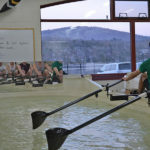 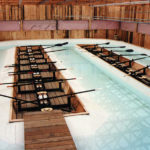 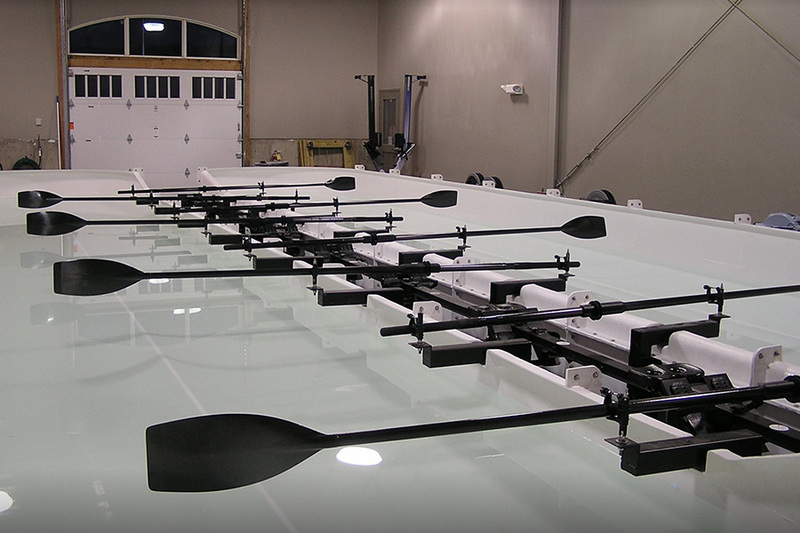 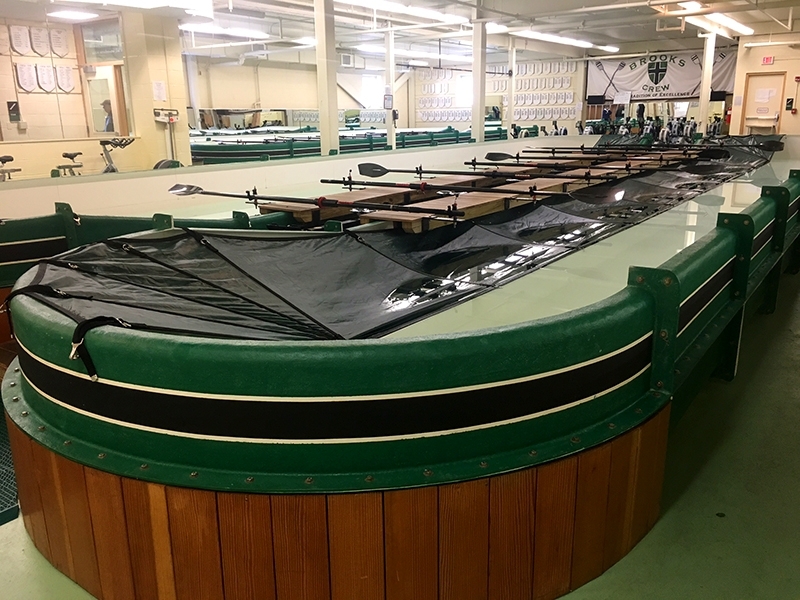 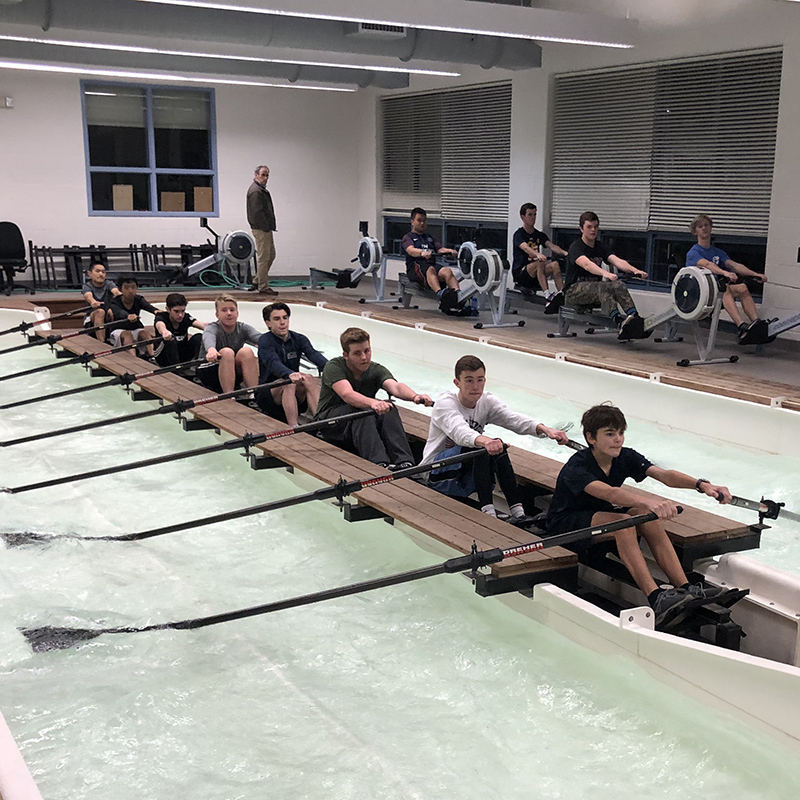 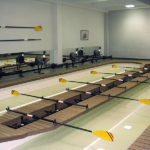 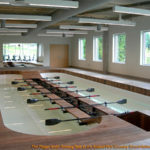 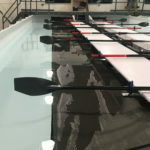 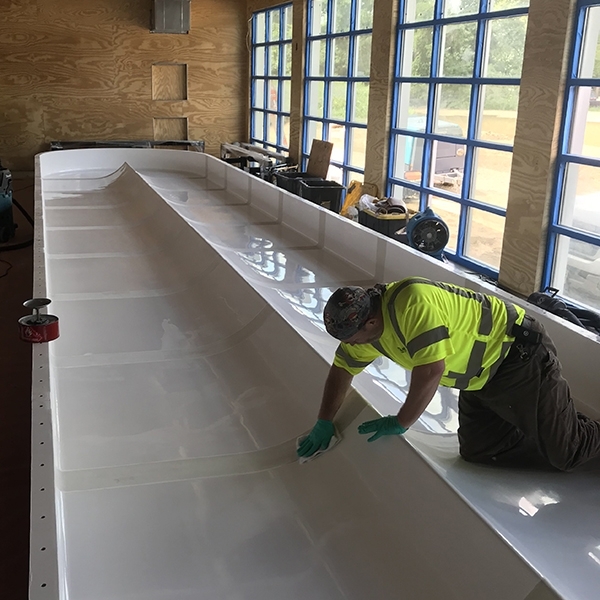 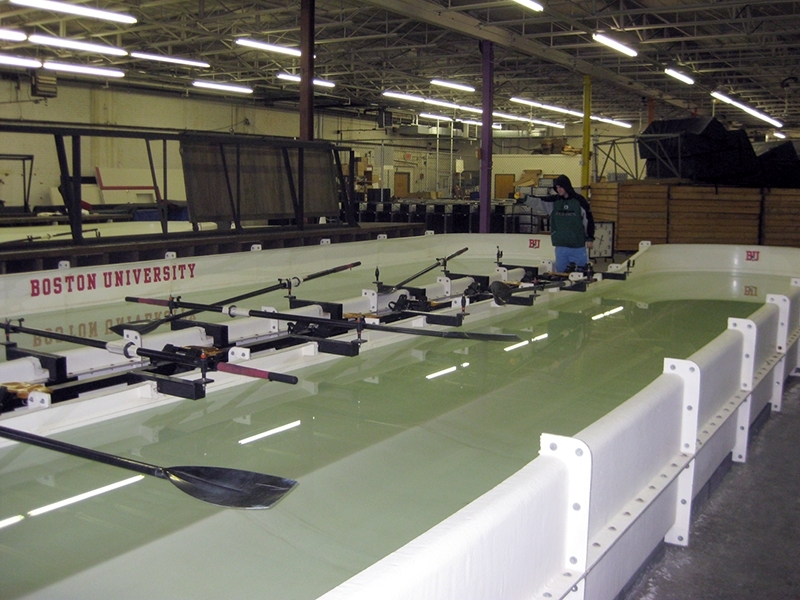 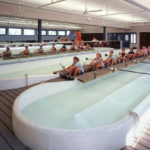 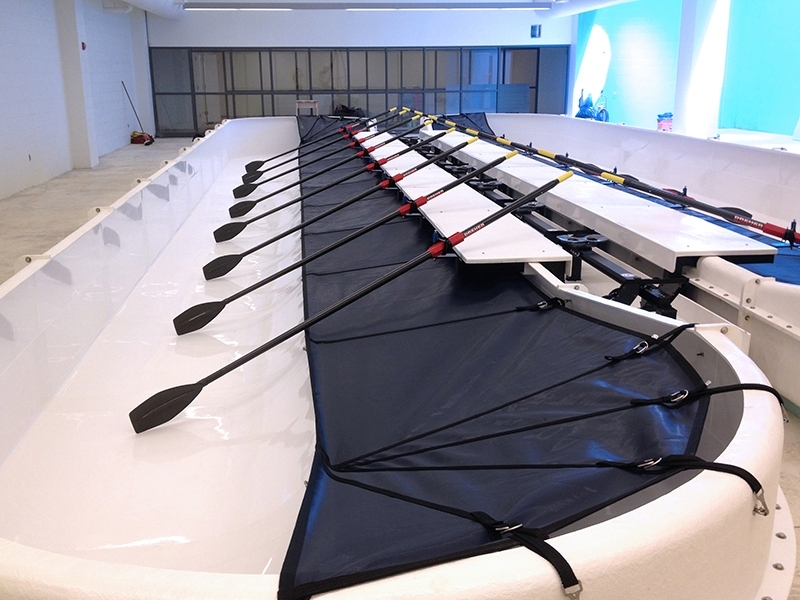 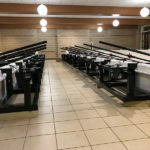 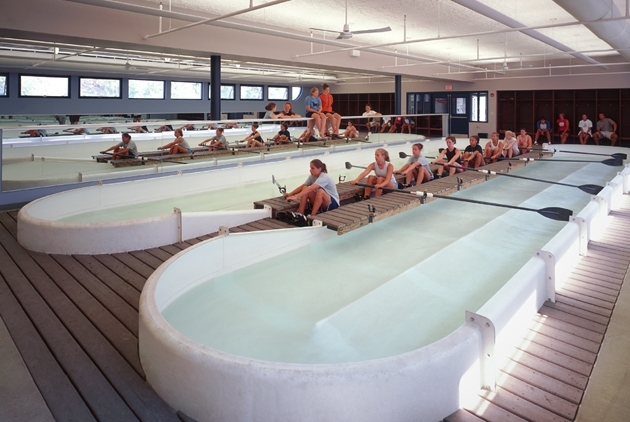 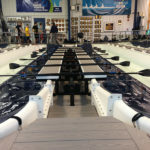 Duxbury Bay Maritime School, Duxbury, MA – United States – 2019: 8-station sweep/sculling tank, with FM Instrumentation. 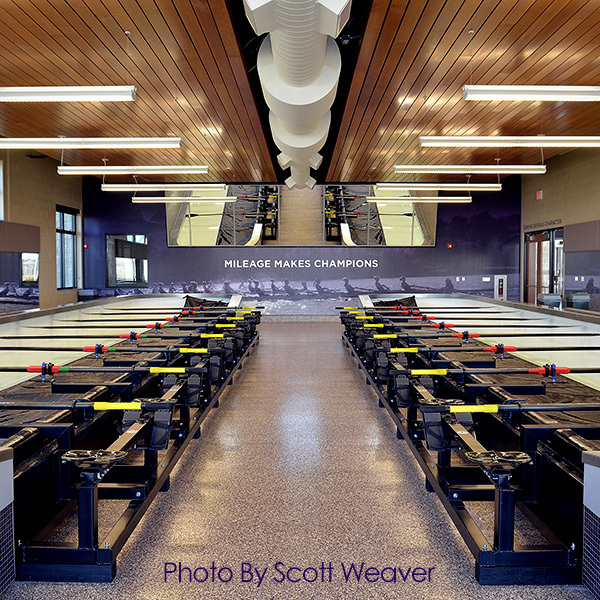 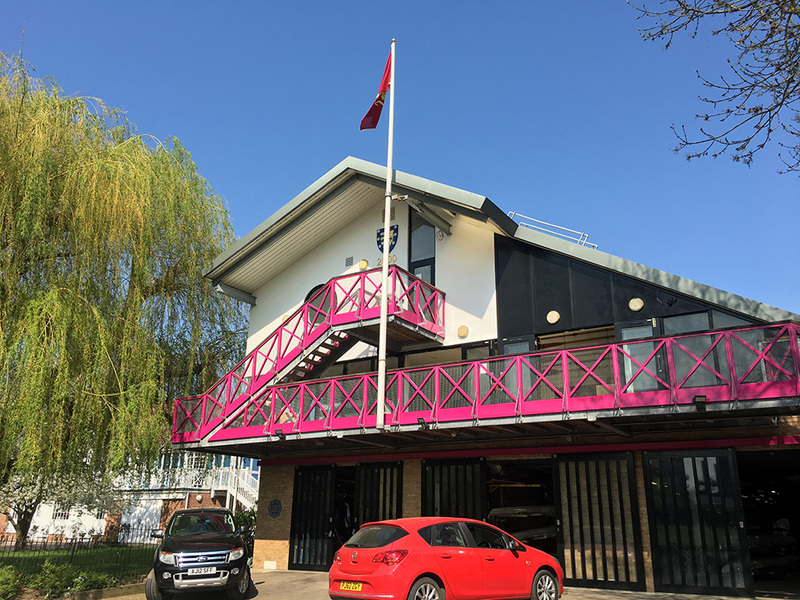 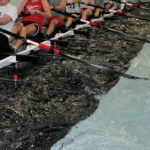 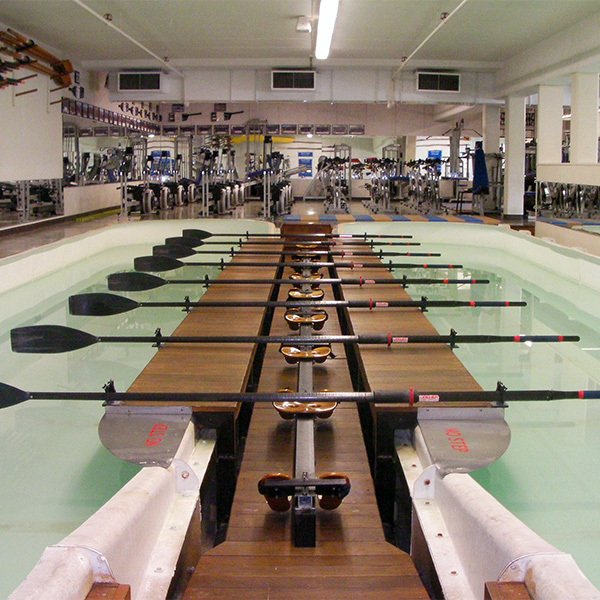 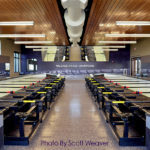 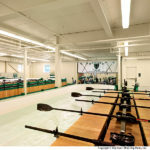 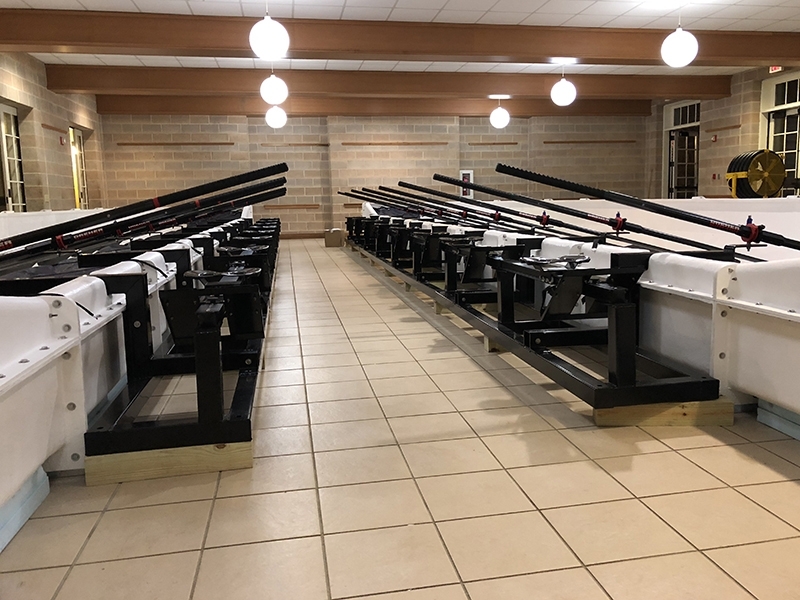 Union College, Schenectady, NY – United States – 2019: 4-station sweep/sculling. 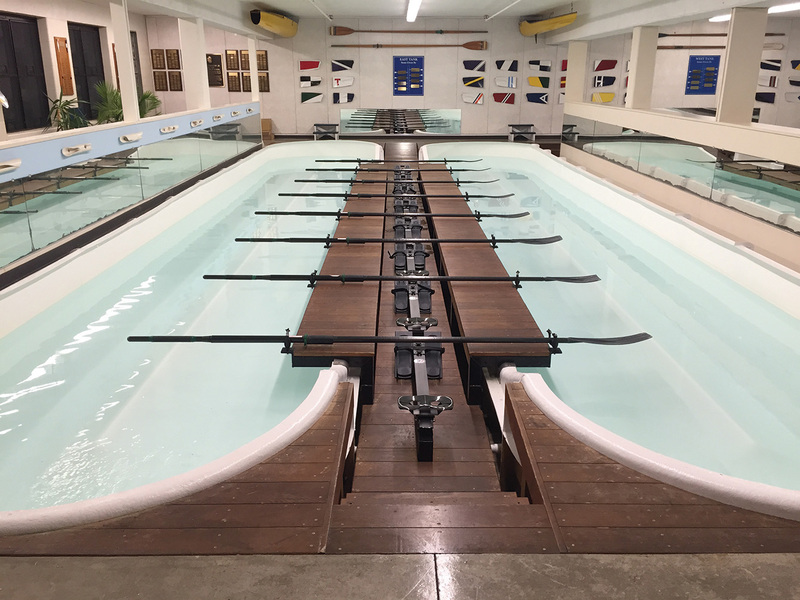 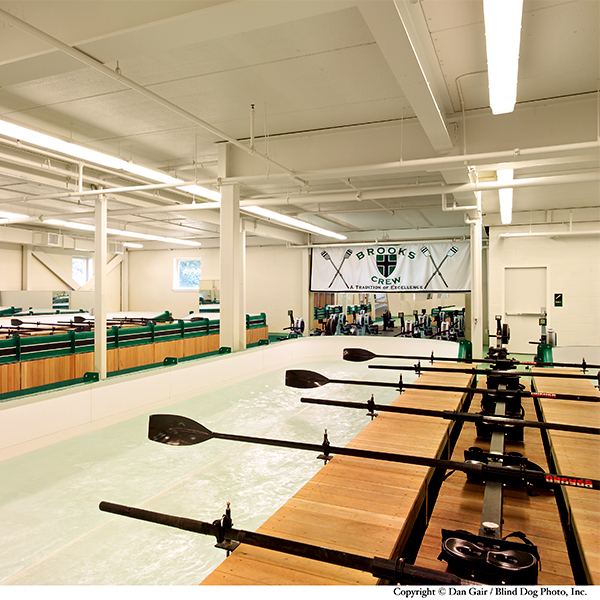 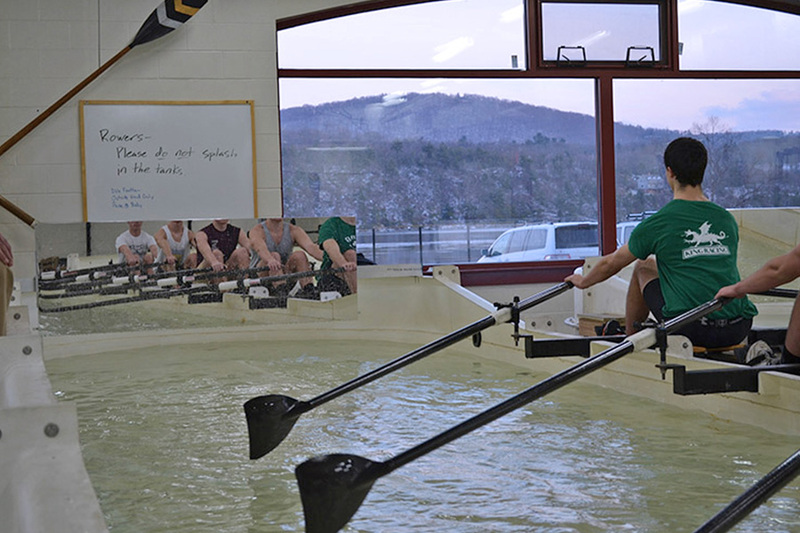 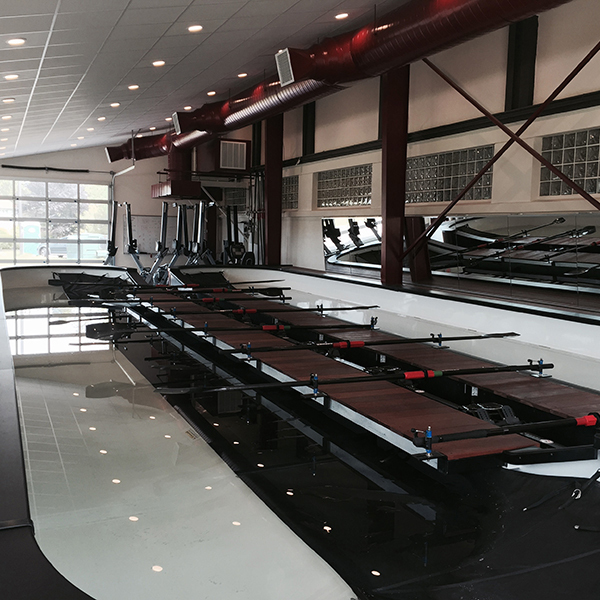 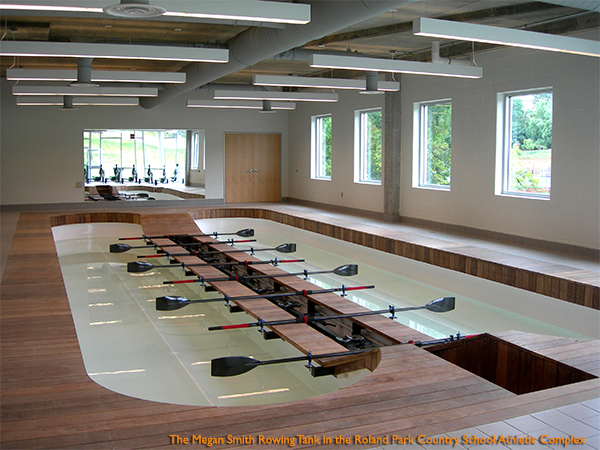 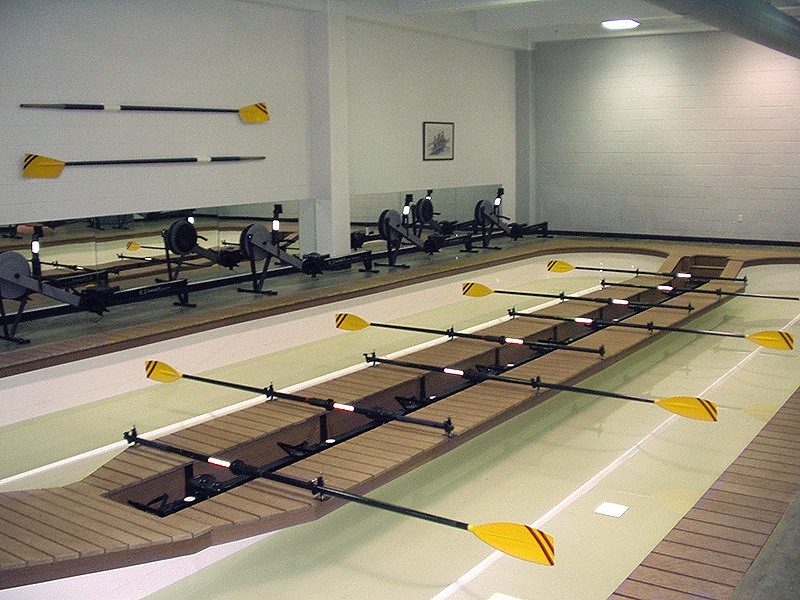 The St. Paul’s School, NH – United States – 2018: 8-station boat position, with FM Instrumentation installed in early 2019. 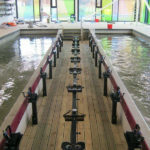 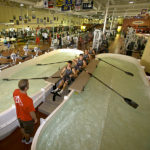 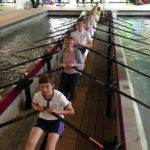 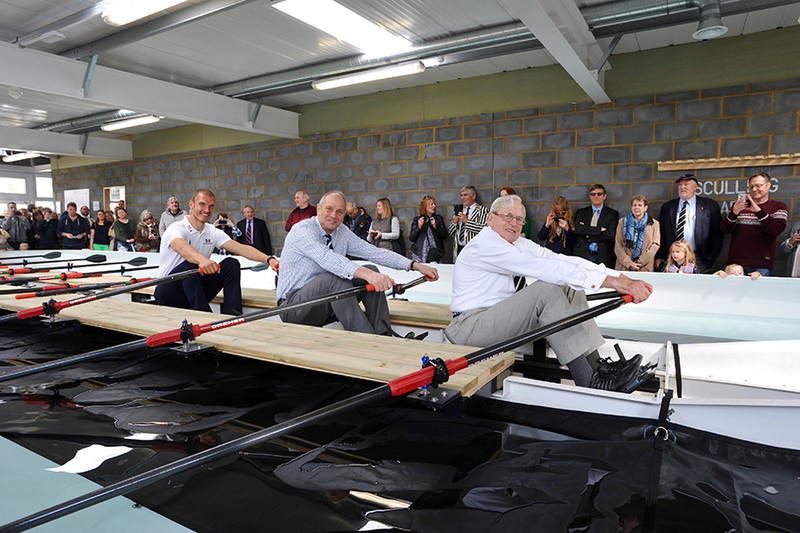 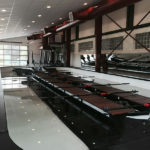 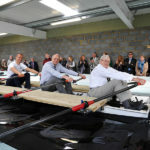 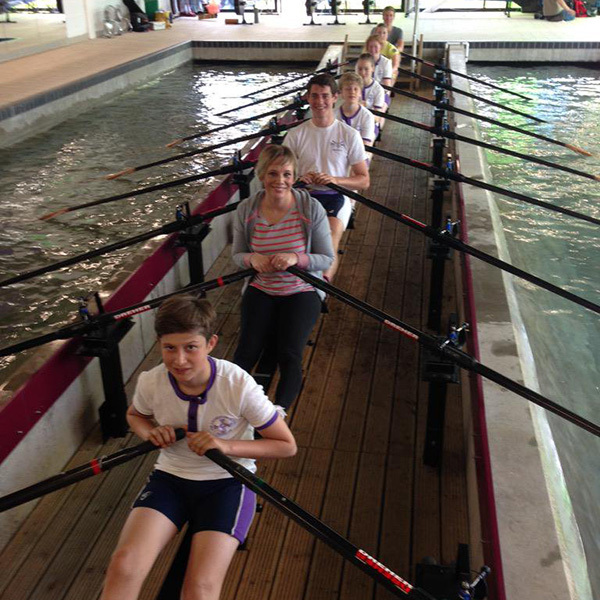 For more pictures and video c/o of Downing College see the Cambridge Rowing Tank Facebook page Click Here.